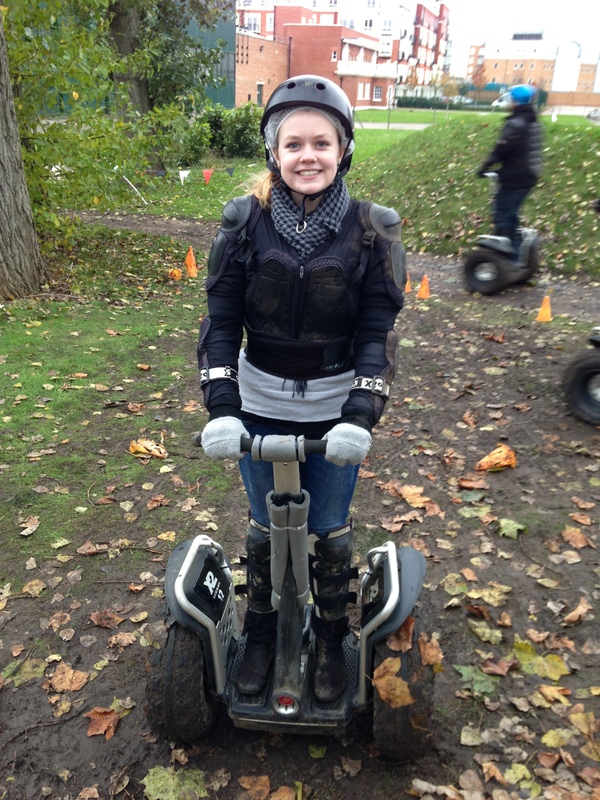 It was the development team building day at work today, which meant.. segways! I was actually really scared before getting on, but found it so easy to get used to! I actually fell off at one point when I went too fast round a corner and clipped it.. that’s what I get for being overly confident in the end! But it was great fun, loved every second!